OK, I finally did it. I finally gave into the mule trend. I’ve been eyeing all these cute mules on my IG feed and I finally bit the bullet and got some for myself. I actually got a loafer-style mule last spring, but I opted for a pair of studded mules recently too. I’m actually anxiously awaiting their arrival in the mail as I type! I wasn’t initially into mules because I actually don’t think they are overly flattering on the foot. However, I do love the ease and convenience of them. I love to be able to just slip them on and off. They really are the perfect weekend shoe. 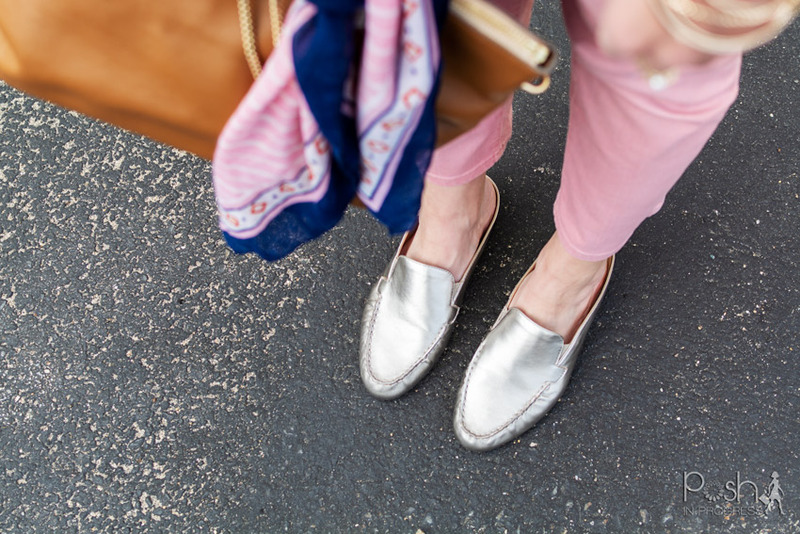 There are a lot of times when I’ll throw on my gold mules instead of a pair of sneakers. It’s rather amazing how much more elevated the look is by adding mules. Plus, they are so comfortable. They really are the perfect mom-on-the-go shoes. If you’re looking to try some cute mules this fall, here are some of my favorites, all under $100. So which pair do you like best? Are you trying any cute mules out this fall?